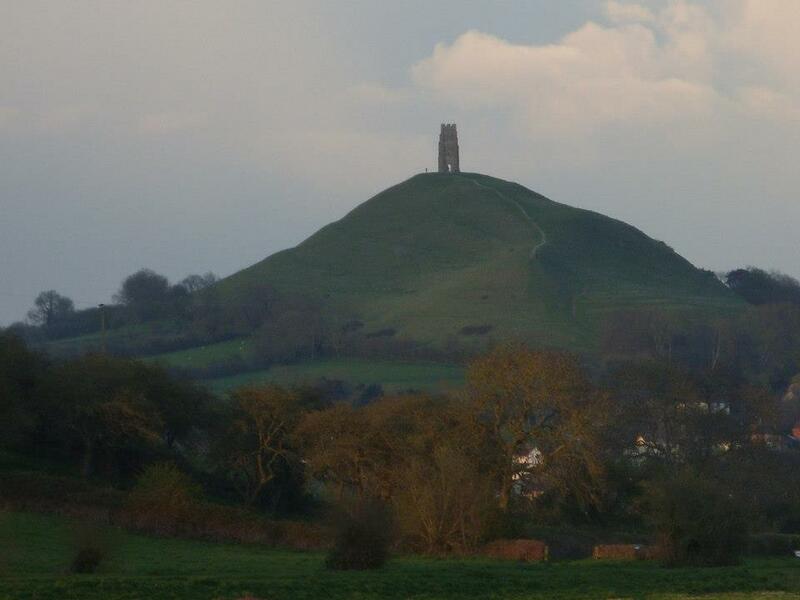 Experience a weekend filled with devotion to the gods, the land and the ancestors – with prayer, meditation, discussion and ritual, as well as visiting sacred sites such as Glastonbury Tor and the White Spring on this unique retreat, The Little Pagan Monastery. Stay at Chalice Well & gardens, at Little St Michaels where you will have 24 hour access to one of Albion’s most sacred places during your stay. Incorporate daily prayer and ritual into your life, make new friends and enjoy some time spent away in an inspirational setting with like-minded people.